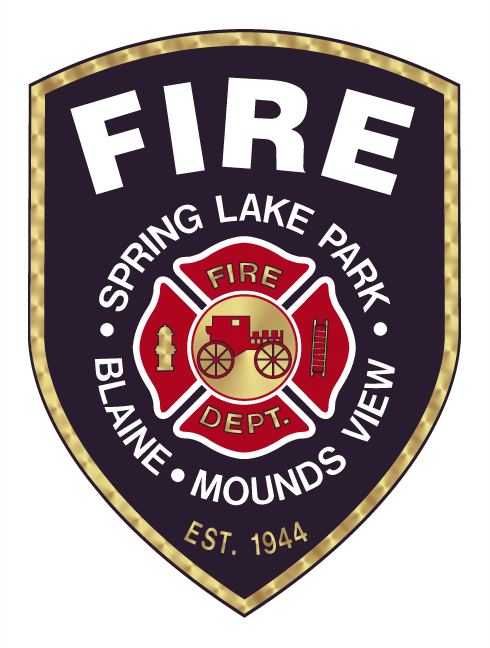 SBM Fire Department partners with the City of Blaine to offer this special program to learn more about our Fire Department, the Blaine Police Department, and more city operations. Have you ever wanted to try on a fire fighters gear? Have you ever wondered what all of that “stuff” is that a police officer wears? Then Blaine Citizen’s Academy is for YOU! 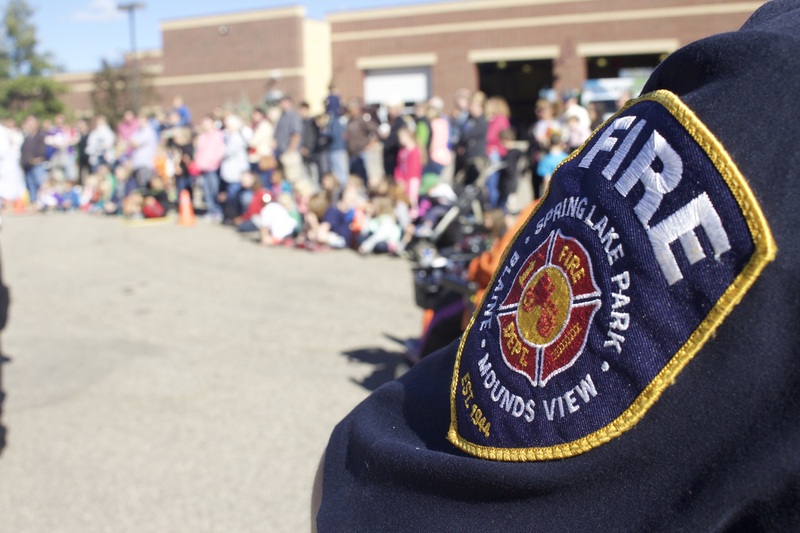 The eight-week Blaine Citizen’s Academy is hosted by the City of Blaine Safety Services division. It is a great opportunity for residents to learn more about the structure and operations of the Police, Fire, and Community Standards departments while participating in a variety of exciting and fast-paced activities. Class is held one evening a week starting in early September. 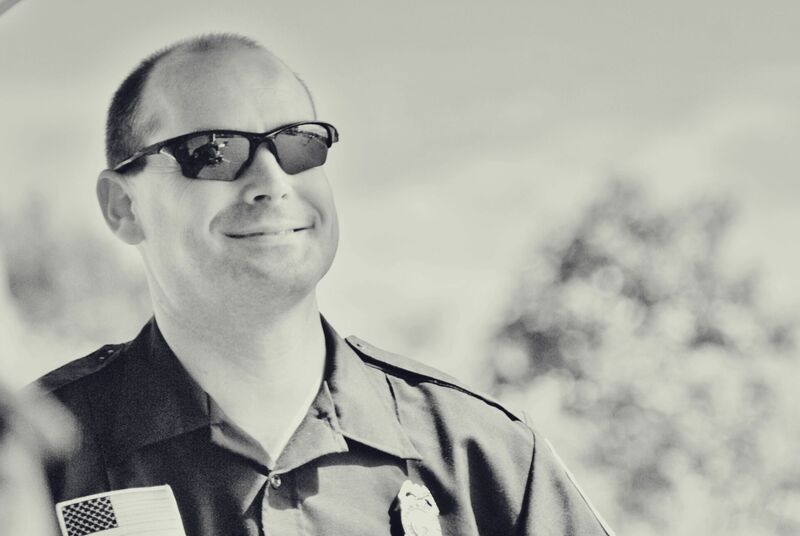 Course topics and hands-on activities include: police use of force, motor vehicle extrications, firefighting, crime prevention, fire prevention, housing maintenance, code compliance, criminal investigations, fire investigations, drug awareness, traffic stops and more. All residents 18 years and older are invited to apply. Class size is limited and all applicants must pass a criminal history background check. More information contact: Deputy Fire Marshal Todd Miller at 763-785-6173 or email at or Support Services Manager Wende Ferguson at 763-785-6112 or email at . Citizens Academy is open to all Blaine residents and occurs annually in the fall. Check back on this page for more information.